My thanks to Deb, Hugh, and everyone who helped at Glass Stock for another wonderful event! Also, my thanks to everyone who made my birthday sale a real success. 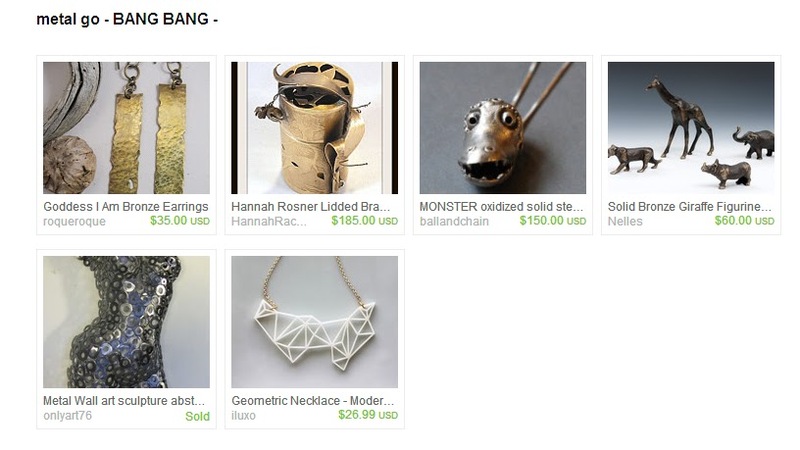 I’ve reached 1400+ likes on my facebook page and 2000 sales on my Etsy. I think its finally fall here. How about where you are? I hope to head over to the fruit farm near here sometime soon to pick up some wonderful fresh-picked apples. There’s still time! 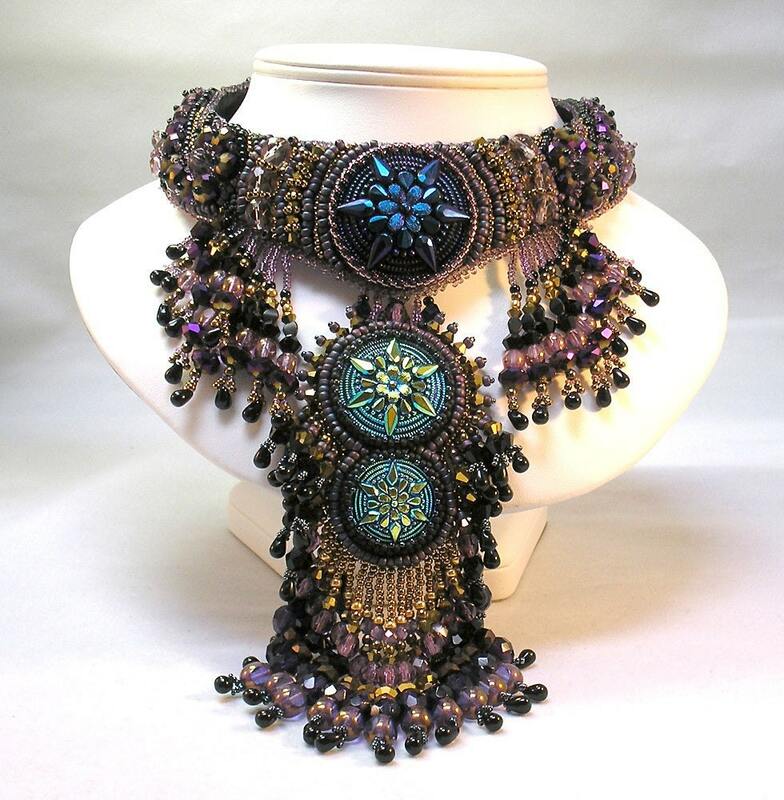 I am teaching at Crystal Bead Bazaar in Pittsburgh next weekend. Take a look at the photo to the right! 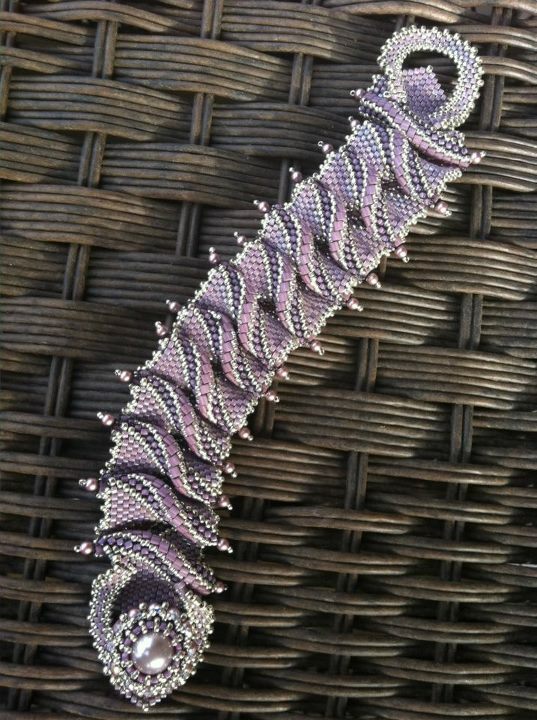 This is another version of the Faux Chainmaille Twins Beaded Bracelet, which we’ll also discuss in class! 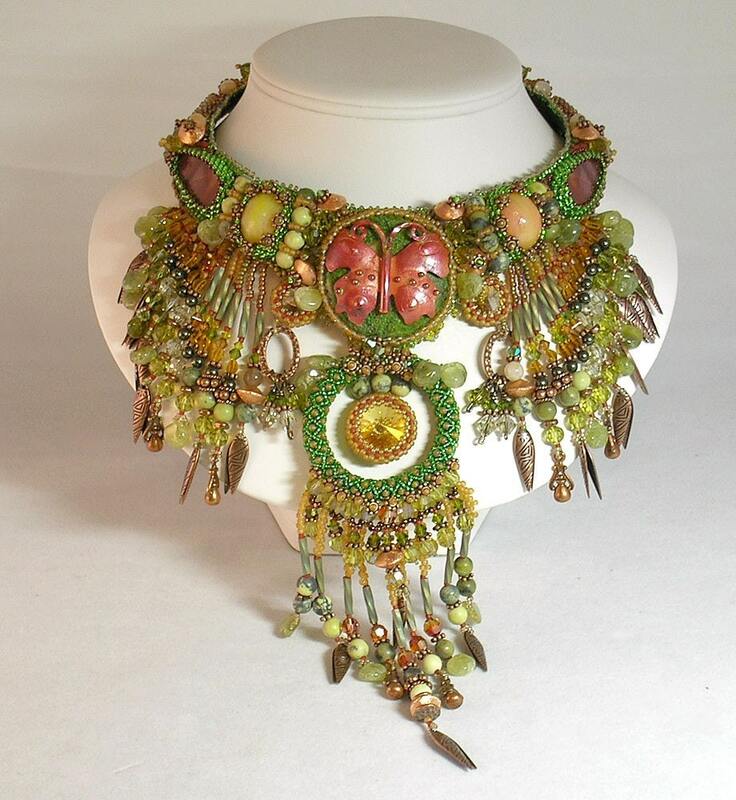 Charlene and I set up classes in Chicago at Caravan Beadsfor the last weekend in October. We’d been juggling days around, but she finally got me to commit! 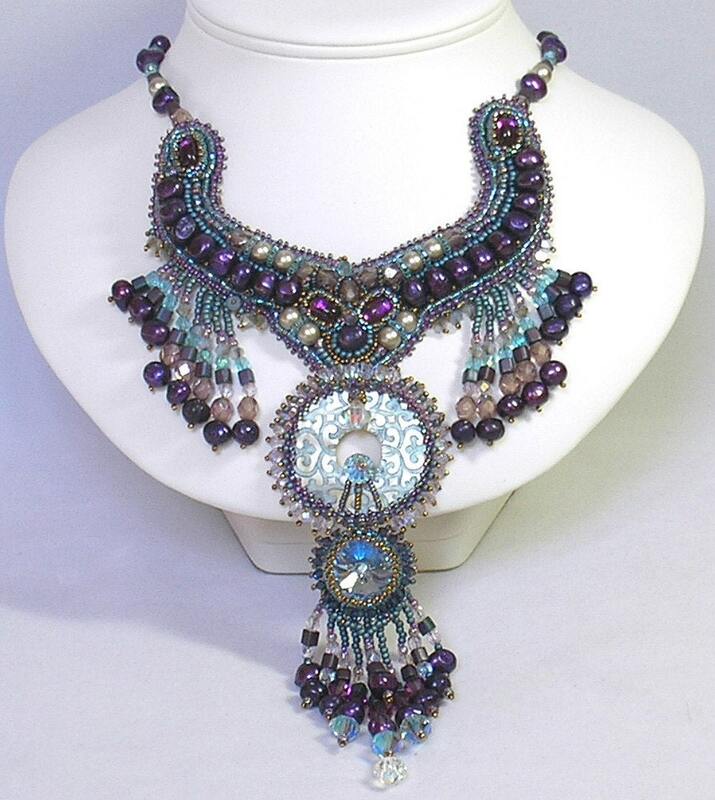 Lavish designs, lush colors… extravagance! If you’d like to see more by Monkestein, head here. 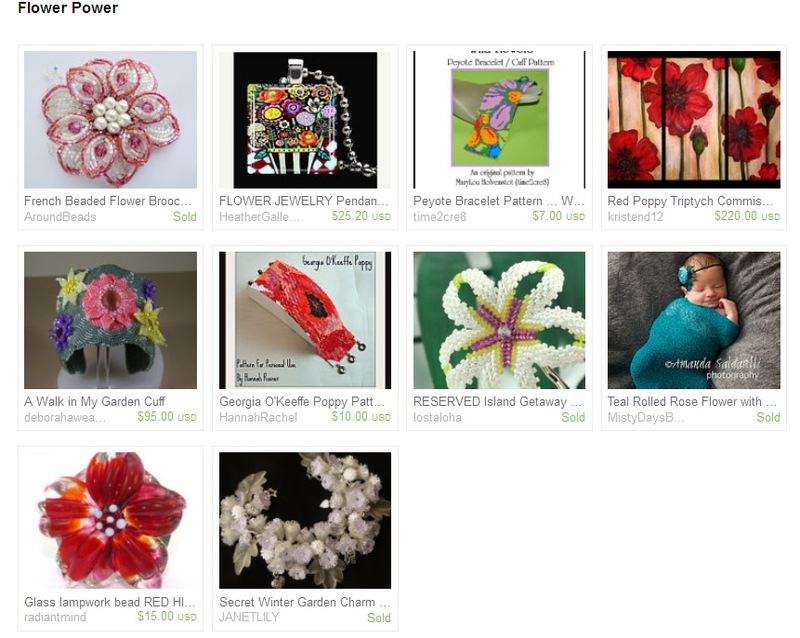 Trinitydj has been featured in some of my other treasury eye candy spots. Here she is with Hunted Treasure… and found plenty. Again, with the same necklace! That’s it for today! Enjoy! 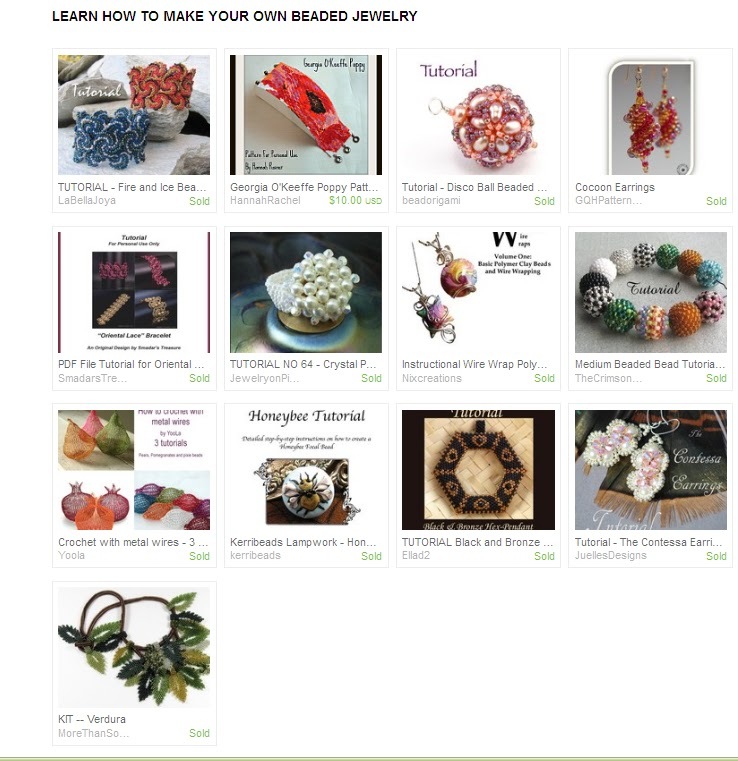 BRAG PAGE – THIS IS THE PAGE ABOUT YOU! So, I’d been promising to get student and customer photos up on my website for YEARS. And I never seemed to get around to it because by the time I’d get around to actually updating my website it would be way past midnight and then it seemed like it was already outdated two days later. 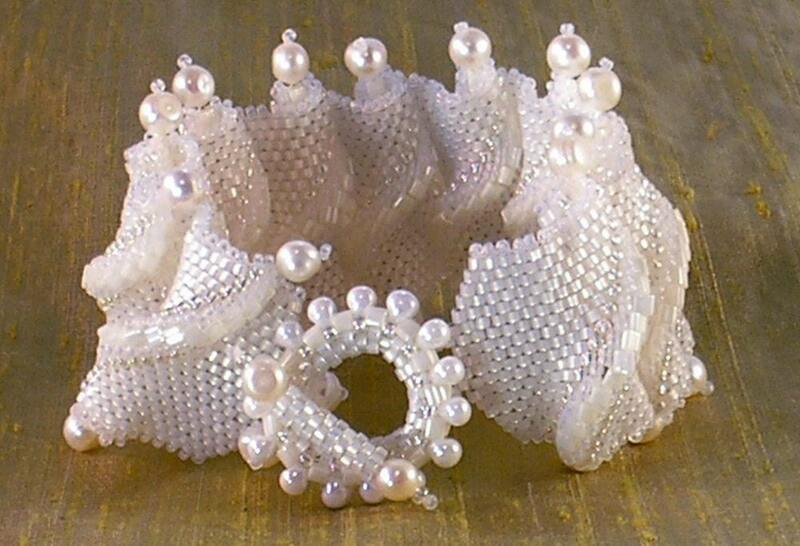 To the left, a Royal Ruffles Bracelet by Marlene Emmons with a fancy clasp. Spent yesterday getting a lovely new terrier foster for my friend Bethany. All I did was sit in a car for hours, and yet today I’m a little sore and pretty unmotivated to start any of the 13 million ideas I have rampaging around my brain. So, it might just be a good day to catch up on some more treasury eye candy! 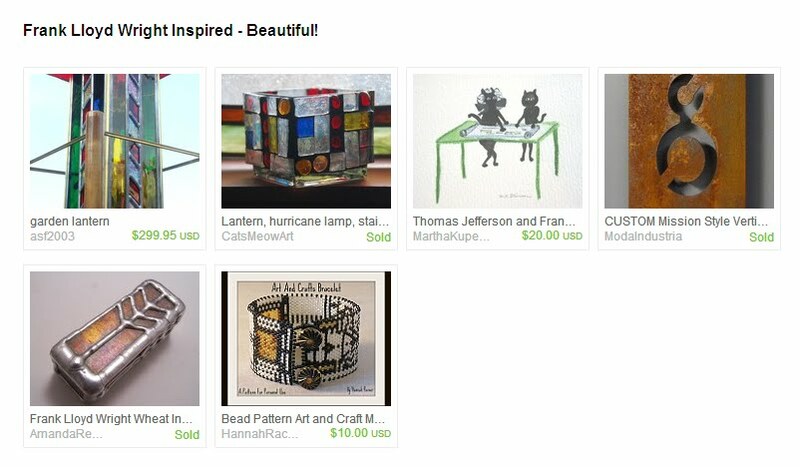 As always, these treasuries were created by another Etsy seller, but include one of my pieces. look for Hannahrachel in the items below. 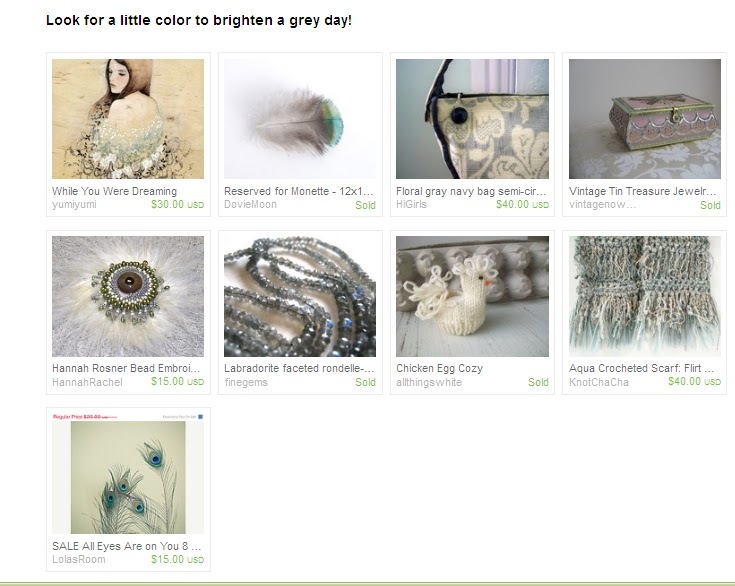 Here’s a treasury with soft grey as the main color and then just little spots of brighter stuff. That’s it for today. Enjoy! To see more treasuries by monsieuraleon head here. 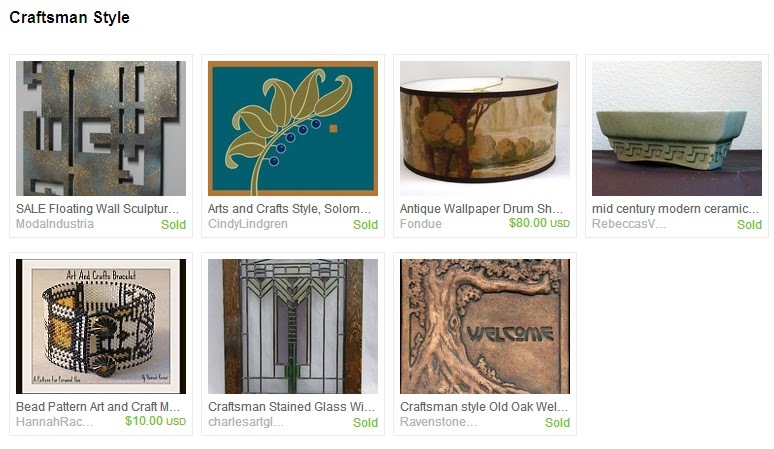 To see more treasuries by pinesandneedles click here. To see more treasuries by AndrewVSHelme head here.